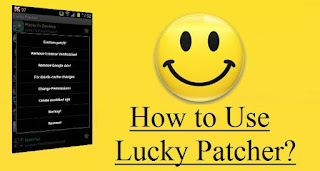 Lucky Patcher is an amazing Android application which lets you remove ads, break different apps’Android Market License Confirmation or other Confirmations for the applications. 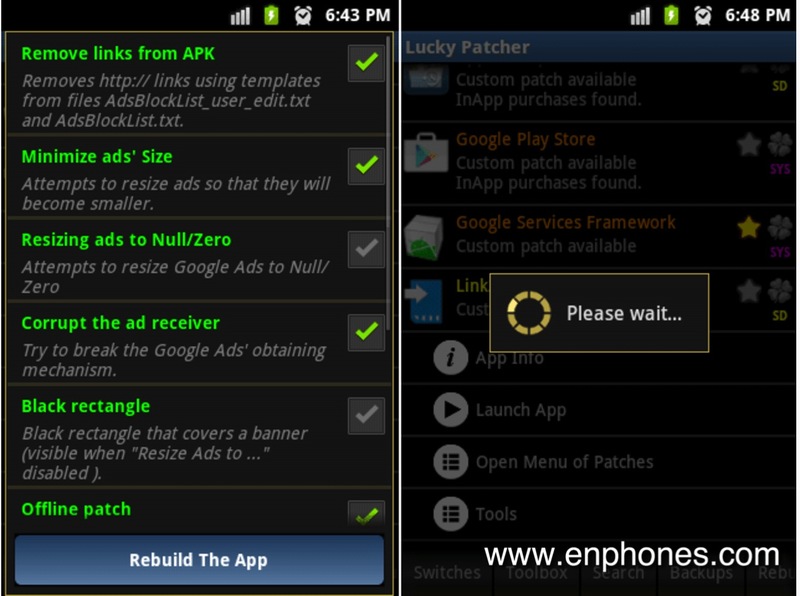 The App has been developed by Developer Chelpus. 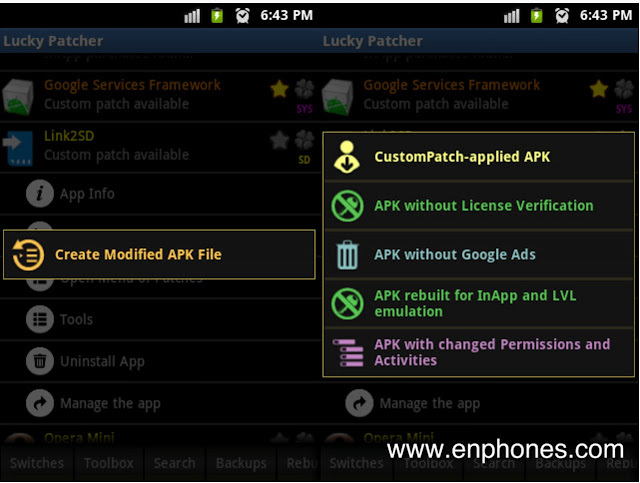 Lucky Patcherapplication plays a major role for rooted android device. 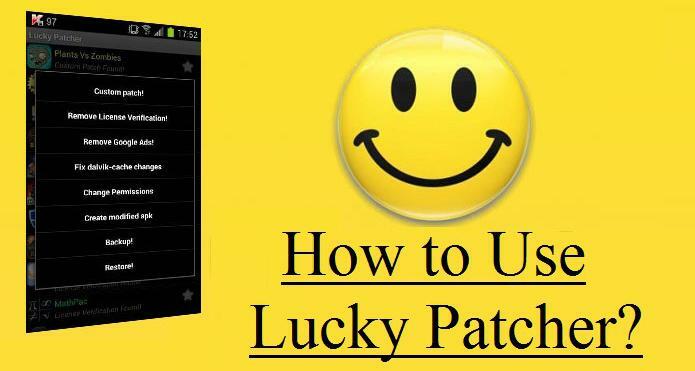 download Lucky Patcher from the link below, Open up the apk File on your device and install the Lucky Patcher Tool. Follow steps 1 and 2 mentioned under the heading “remove License”. Then Click Open Menu of Patches => Remove Google Ads => Patch to remove Google Ads => Apply.